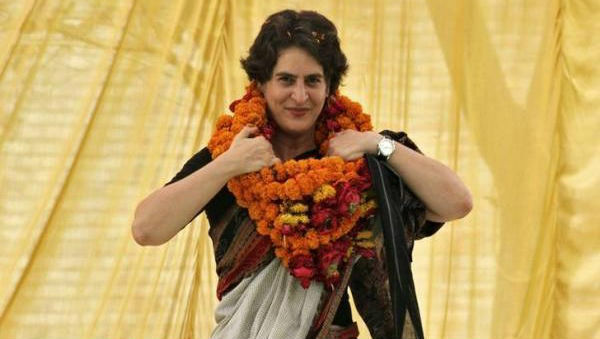 New Delhi, April 16: Congress General Secretary Priyanka Gandhi praised her female helicopter pilot, saying she is proud to be flown by a lady. "So proud to be flown by a lady today, that too in a chopper," Gandhi tweeted along with a picture with the pilot on Monday without naming her. Lok Sabha elections 2019: Priyanka Gandhi May Emerge as ‘Queen’ if She Plays Her Cards Well, Says Shiv Sena Chief Uddhav Thackeray.